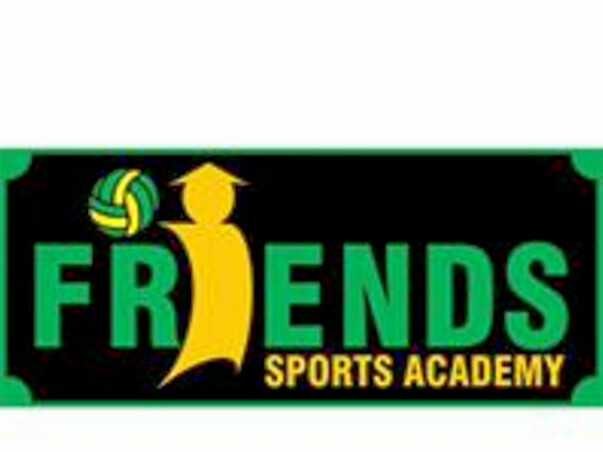 We are a group of young girls and women players representing our club named Friends Sports Academy. 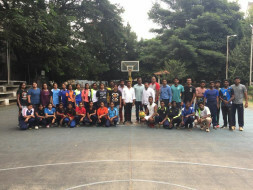 Recently we were invited by Asian Throwball Association for an International Throwball Championship. 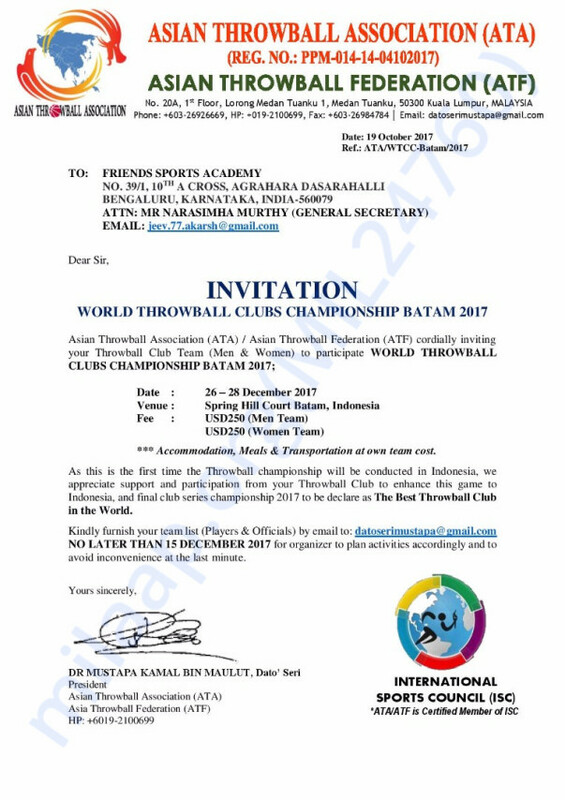 This championship is conducted in Indonesia between 27th to 29th December 2017. Friends Sports Academy is established in Bangalore IN and we have some really talented individuals on our team, several of whom have played Throwball briefly at the state level. The league is a large one and includes all of the fraternity teams as well. Your contribution would allow us to buy jerseys, track suits, shoes for the tournament. Thank you for the support. 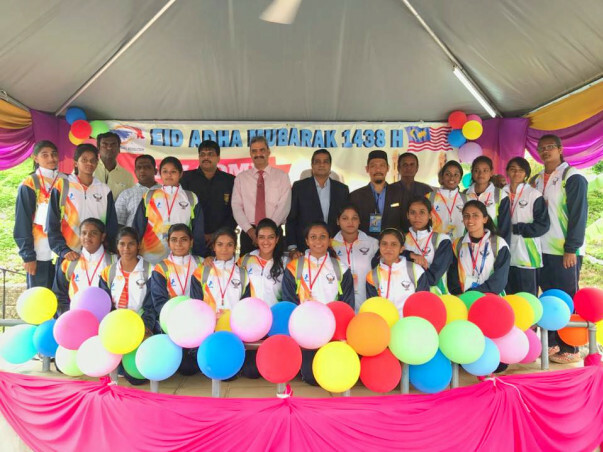 Thank you to all the donors for generous donations. 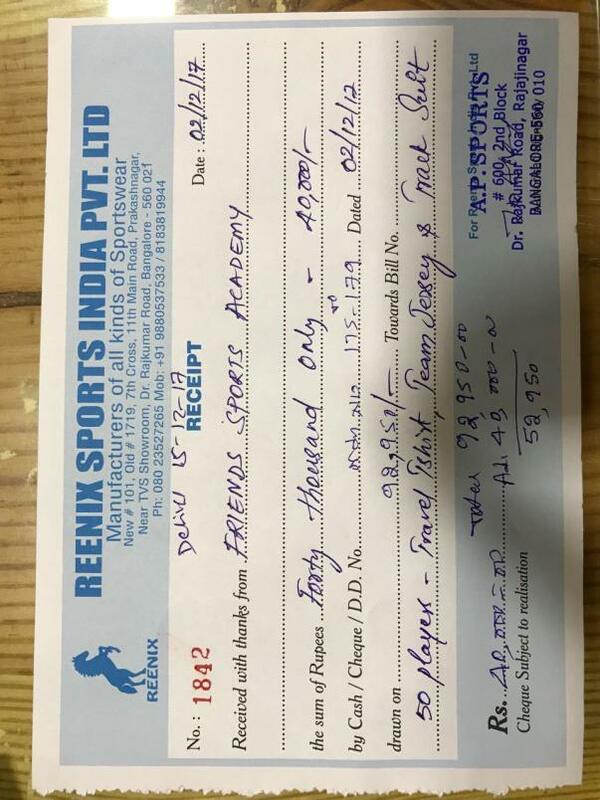 We will be using the funds raised here in Milaap to purchase Jersey so we can play as a team and show the strength as a team in the tournament. Very proud... Good luck guys.